Our cardio equipment boasts 19" touchscreens with FitTouch technology for intuitive performance. The FitTouch custom app interface is designed specifically for easy access to social media and entertainment packages with vista clear television technology for crisp picture quality for our Virtual Active programmes. 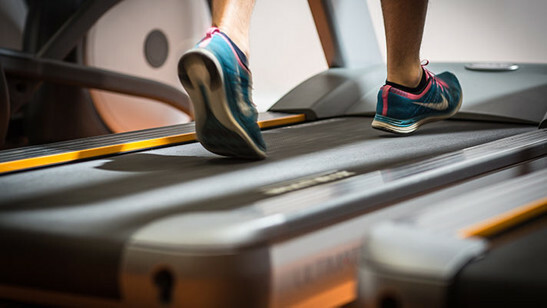 All our treadmills, bikes, steppers and ellipitcal trainers have single point user sign-in for a seamless personal experience. Functional training uses a balance of movements that simultaneously work multiple muscle groups, incorporating all three planes of motion, whilst respecting the way your body functions naturally. CitySport offers two X-Cubes - the latest functional training stations designed to provide a variety of exercise options. 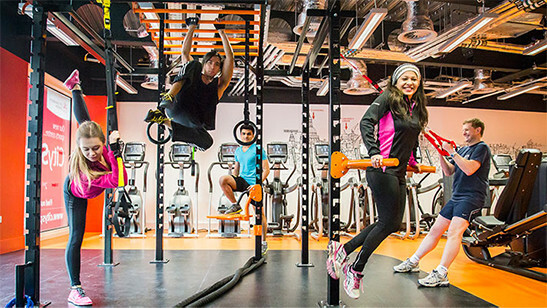 The rigs provide you with equipment to perform traditional bodyweight training mixed with the latest functional training exercises and various add-on options include TRXs, battle ropes, olympic rings and dip bars. We also boast an impressive range of kettlebells, slam balls, wall balls and ViPR’s. The gym team coach daily 20 minute ‘Fast Classes’ which take place in the functional area. Please see the class timetable for details. The strength and conditioning range of equipment in both gyms supply variety, great design and good durability. An extensive range of free weights from 2kg to 50kg, an Olympic lifting platform, bars and a variety of comprehensive products to meet the training and sports specific needs of our customers. All customers are encouraged to book an induction on first using the gym. Our team of Fitness Instructors are available to motivate, teach and assist with all fitness goals and personal aspirations. A number of gym challenges will be advertised throughout the year for the competetive natured individuals and fast classes are scheduled daily for those who would like to train with others at a high intensity. Four personal trainers currently use CitySport's facilities. Get to know the personal trainers.